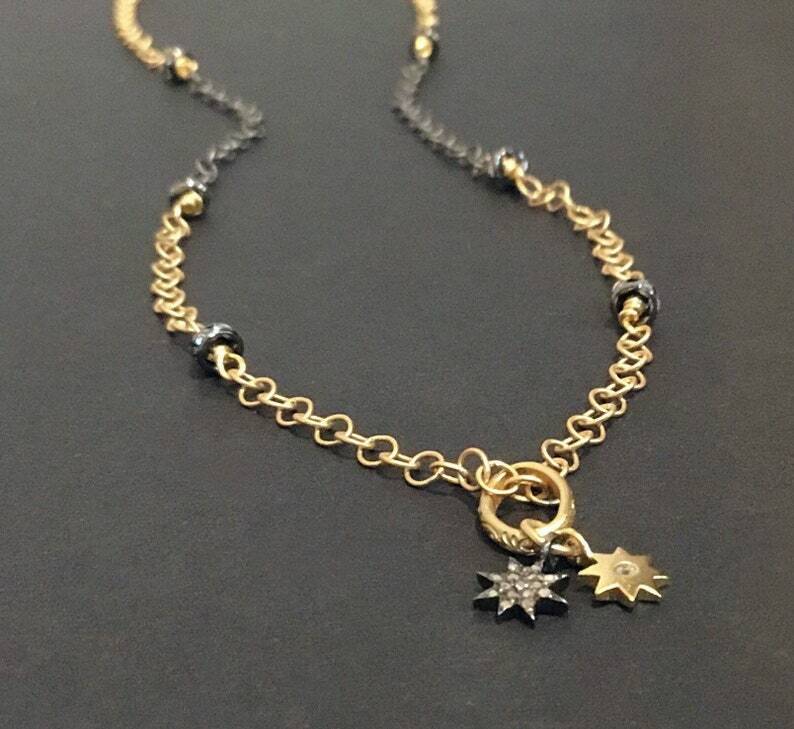 This tiny star necklace features a gorgeous combo of gold and gunmetal. It puts a sophisticated spin on an on trend style. It also moves easily from day to night— from jeans and a tee to a LBD. And it would make a great present for someone special, like your mom or sister or bff. It comes beautifully wrapped and ready to gift too! 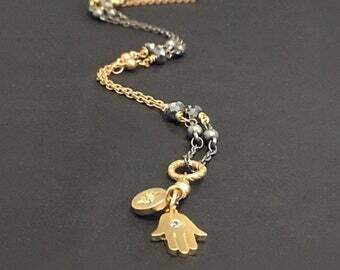 The cluster of charms includes a matte gold plated star with a tiny cz, and a pave diamond companion star. 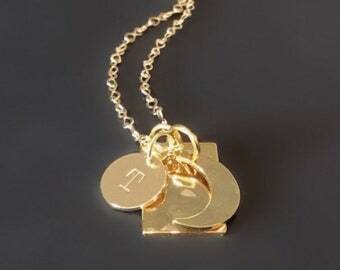 The chain also mixes gold and gunmetal, with interspersed stations of tiny crystal rondelles. Please select the chain length you prefer at checkout (16, 18, 20, 22 or 24 inches). 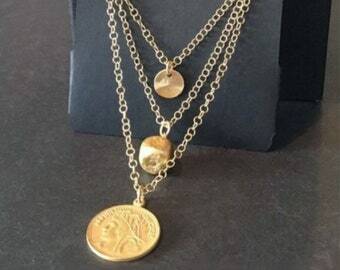 LOOKING FOR A STAR NECKLACE? All of their items are so unique and well made. I’ll be ordering again!